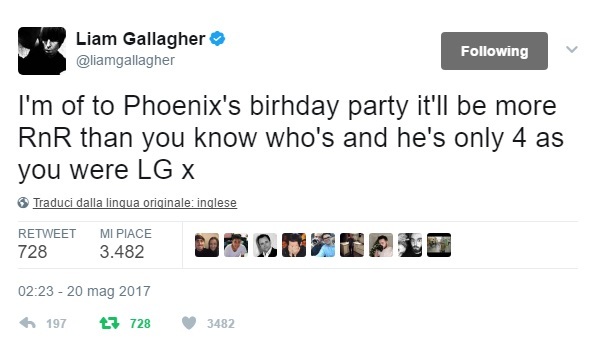 Liam Gallagher attended a children’s party last week and used it as an excuse to have a dig at his brother again. The Ballad Of The Mighty I singer is set to turn 50 on 29 May, and it is rumoured to have a Narcos-themed party in the works. However, his estranged brother, was off to a 4-year-old’s birthday, and claimed it would be more “RnR” than his sibling and former bandmate’s. 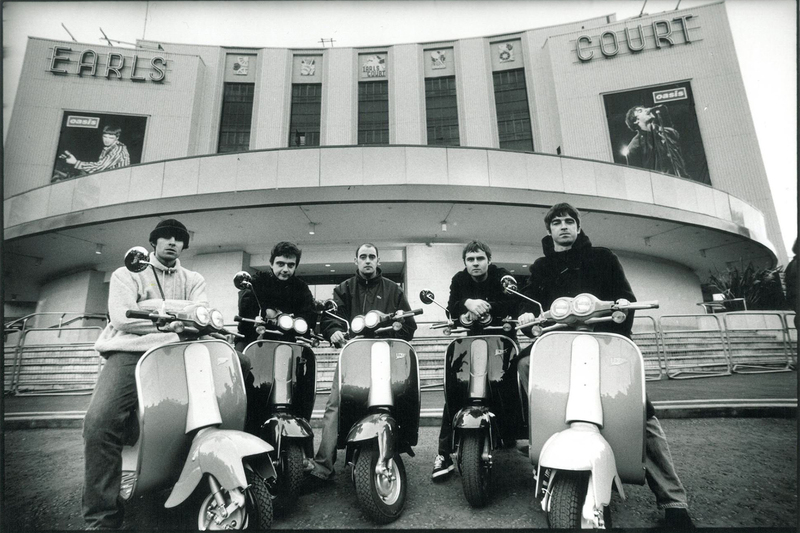 ← Celebrate Noel Gallagher’s 50th birthday by naming your favourite song!